Rising from the shores of Florida's coveted Gold Coast, The St. Regis Bal Harbour Resort is the premier address for connoisseurs of couture living who desire the finest expressions of luxury in an exquisite South Florida setting. Located on 1,000 feet of pristine white sand beachfront and surrounded by nearly nine acres of lushly landscaped gardens, The St. Regis Bal Harbour Resort’s three glistening all glass towers dazzle as they overlook the Atlantic Ocean. The ultra luxurious resort lifestyle includes a gorgeous beach with oceanfront cabana’s fully equipped with flat panel television, mini bar, icemaker and Wi-Fi connectivity, two heated oceanfront swimming pools, reflecting pools, landscaped gardens, dramatic lobby and common areas designed by the award winning Yabu Pushelberg, Health and Fitness Center overlooking the ocean, wine bar, and 24 hour valet, concierge, and security services. The unprecedented luxury attributed to the St Regis hotels worldwide includes the white glove butler service, famed concierge services, signature gourmet restaurant, and the on site 12,000 square foot Remède Spa. A joint venture between Starwood Hotels Worldwide Inc, and The Related Group of Florida, the St Regis is built on the former site of The Sheraton Bal Harbour Hotel. Bal Harbour Village, on the northern edge of Miami Beach, is one of the most distinguished neighborhoods in South Florida. A signature destination for full time residents or jet setting visitors seeking a stylish, tropical ambience with easy access to Fort Lauderdale and South Beach. The Regis Bal Harbour is directly across the street from the popular and upscale Bal Harbour Shops - one of the world’s most renowned shopping venues. Comprised of 268 private residences, 183 hotel rooms, 37 condominium-hotel suites and 24 fractional residences, the flow through interiors are adorned with elegant marble bathrooms, state of the art kitchens with European cabinetry and professional grade appliances, intelligent controls for climate, lighting, and shades, and expansive balconies to enjoy breathtaking ocean views. Spectacular residence in one of Miami's most sought after buildings -- St. Regis Bal Harbour. Coveted south tower southeast/southwest flow thru floor plan offers the best of views with three terraces facing sunrise and sunset. Flawless customization and interior design elements throughout including Kosher kitchen, all at the highest level, will leave you breathless. Immaculate and tastefully designed residence by Steven G with direct ocean views.Spacious 2 bedrooms + 2 1/2 baths exquisitely furnished and fully equipped ready to move in.Access to all 5 stars 5 diamonds resort amenities at St. Regis Bal Harbour such as luxurious remede spa,upscale Mediterranean restaurant ,St. Regis lounge & Wine Bar, pool and beach services,24 in room dining, world class Concierge & signature Butler service. Please inquire for seasonal rates. A spectacular one of a kind residence, elegantly designed with top of the line finishes, 100% decorated with Fendi furniture, stunning marble floors, and high-end appliances. Enjoy superior amenities such as 24 hrs Concierge & Butler service, state of the art Remede spa, fitness center, signature Mediterranean restaurant, pool & beach services, 24 room service and much more. This exclusive 2 bedrooms 2 1/2 bathrooms in a split floor plan is a true rental gem! No expense was spared. 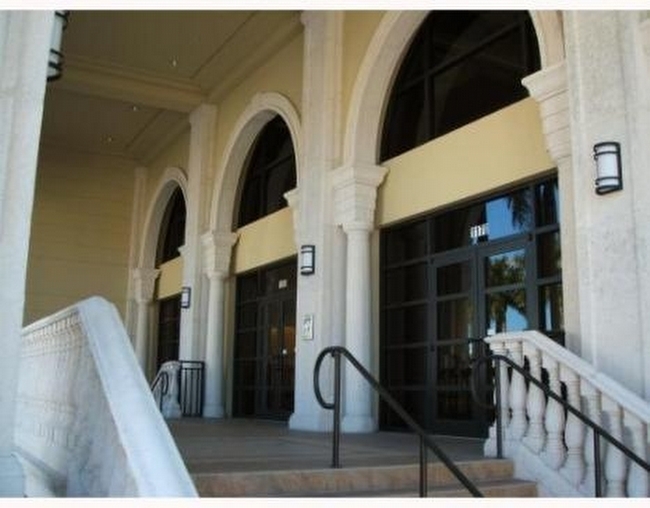 Across from world-renowned Bal Harbour shops. Spectacular Oceanfront residence with breathtaking, unobstructed views of the Atlantic Ocean.Immaculate 3 bedrooms, 3 1/2 bathrooms flow through residence with 3,424 sq.ft. It features marble flooring, high end appliances and is offered fully equipped & furnished.Enjoy the St. Regis luxury lifestyle and all the exclusive amenities at this magnificent Bal Harbour Residence.Professionally decorated and tastefully designed unit ready to move in!Across from world renowned Bal Harbour Shops. Available short term and long term.Please call us for current availability and seasonal rates.